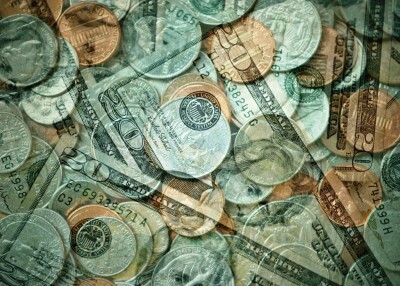 The “BESTEST” Time Of Create Your Future Millions Through The Stock Market? 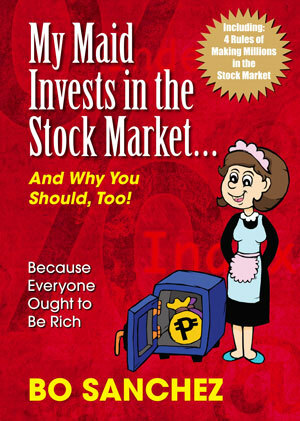 Want Of Create Your Future Millions Through The Stock Market? Now Is The “BESTEST” Time Get In. 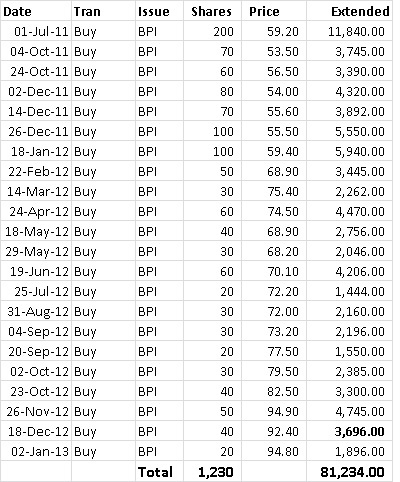 This entry was posted in Bo Sanchez, Stock Market and tagged Bo Sanchez, My Maid Invests in the Stock Market, SAM, Stock Market on June 5, 2013 by Bobet Prudente. 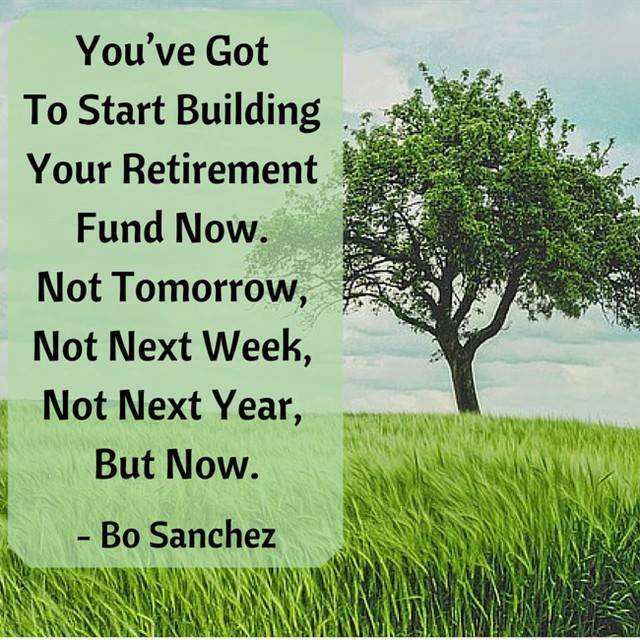 Finally, A Special Program To Make You Become Truly Rich SOONER (Not 20 Years From Now), Even If You’re Totally Ignorant About Business And Have Failed Repeatedly. . .
marry a rich person like Julia Roberts or Manny Pacquaio. Kidding aside, there are three ways that people use to become wealthy, and I’ll explain it to you with a parable. . . 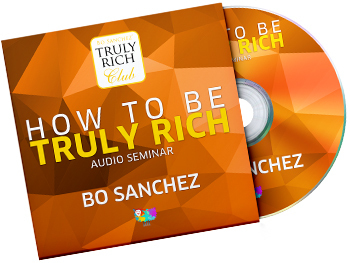 This entry was posted in Truly Rich and tagged Diamond EntrepCircle, EntrepCircle, SAM, truly rich on March 27, 2013 by Bobet Prudente.